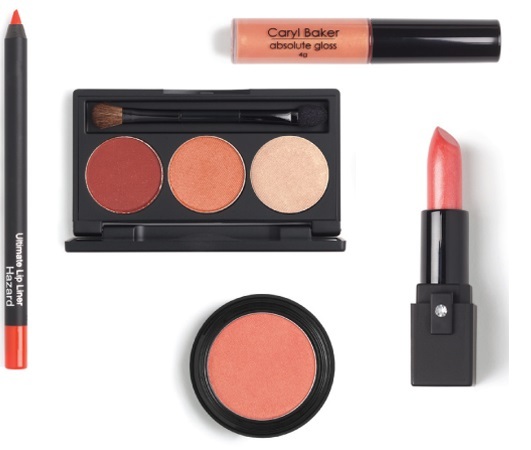 The Caryl Baker Visage spring collection features colour inspirations from around the globe without all the annoying travel - with colour palettes of pumped-up pinks, fiery corals and shimmery nudes for the jet-setter on the "glow". 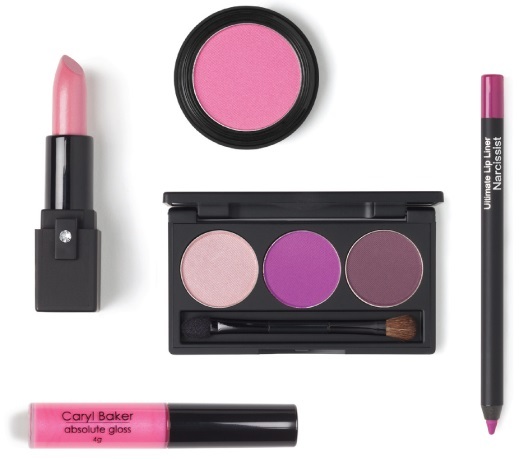 Until April 13th you can purchase any one of these collections for only $59 - including lip colour, lip liner, blush and 3 eyeshadows or mix and match any colour product from the spring collection and save 25%. Available now at Caryl Baker Visage stores across Canada.